The initiative of empowering farmers with climate change information is expected to be scaled across the country, officials have said. 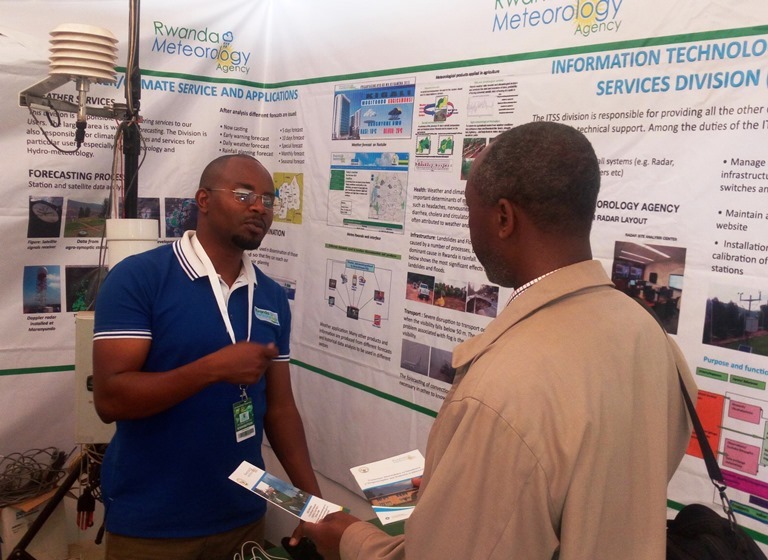 Frank Rusanganwa, the Meteo-Rwanda Senior forecaster said that they have been training farmers at the grassroots about climate change and give them facilities like an Automatic weather station to predict climate change and overcome effects that can result from it. “This initiative is expected to move from less than 50 percent country coverage to the majority of farmers countrywide in all 30 districts and 412 sectors,” he said. Some of Meteo Rwanda’s Services to help small holder farmers adapt to climate change. 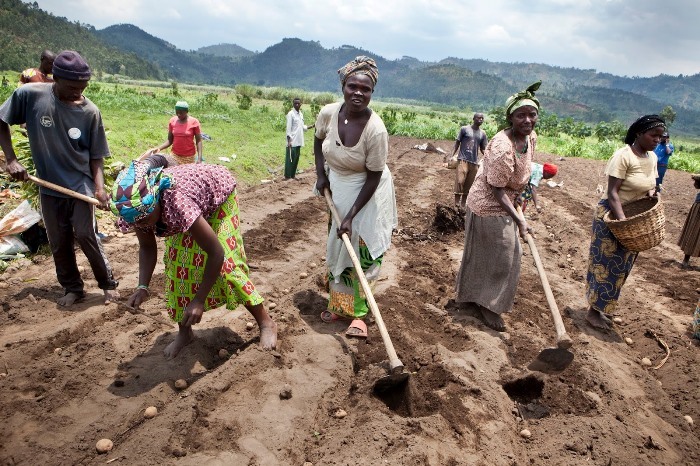 Climate change information is one of the innovations needed in ensuring that farmers do not count loss of their agriculture produce due to lack of prediction about rainfall patterns. Most of farmers used to suffer from hunger due to climate change effects such as unusual drought, rains among many others that need prediction so that farmers be able to adapt to them. However, with the variety of innovations today the transformation of agriculture is drastically improving lives of farmers. 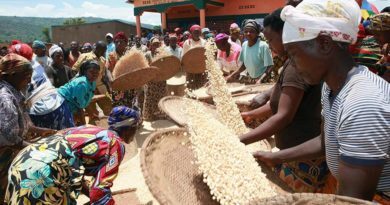 Jean Pierre Hategekimana, 50, a farmer from Bugesera District in Gashora Sector who grows beans, maize and vegetables said innovation based on climate change information helped them to increase beans produce from 200 kgs per a hectare to 500 kgs. 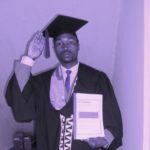 “From the season 2017-A, I started to embrace innovation of climate change information use from the International Center for Tropical Agriculture (CIAT) which is an innovative facility for farmers in partnership with Meteo-Rwanda and Rwanda Agriculture Board (RAB). As we are entering the season A 2018-2019, we are ready to receive early information in our mobile phones for weather forecast for us to be ready for climate change adaptation measures,” said Hategekimana. 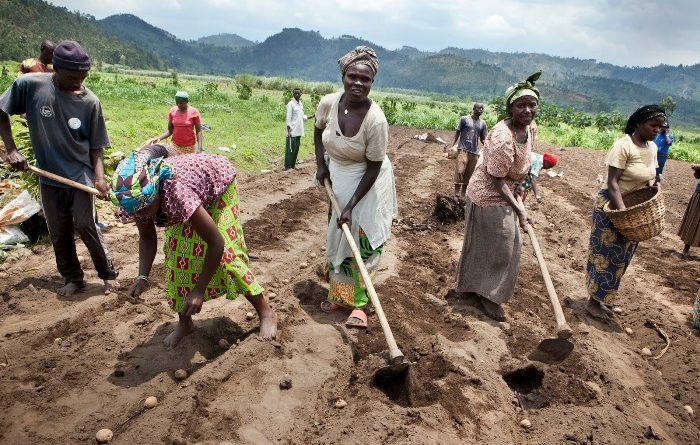 The father of four children said he manages to pay Rwf200,000 school fees per a trimester for his son who is acquiring technical skills in a private school after improving on the agricultural production. 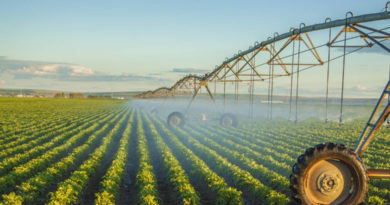 Irrigation technologies are also one of the innovations in adapting to climate change. She said that they also link them with banks so as to get loans to buy the machines for irrigation. The project is operating in eight districts namely: Bugesera, Nyagatare, Gatsibo, Kirehe, Ngoma, Muhanga, Gisagara and Kamonyi. 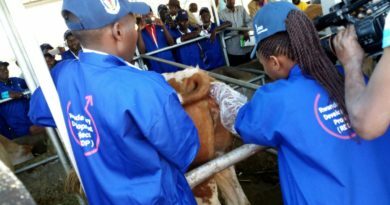 When officially closing the Agriculture show which was held at Mulindi Exhibition ground a week ago, Dr Geraldine Mukeshimana, the Minister for Agriculture said that the improved research, mechanization, solar power irrigation technologies as well as agriculture value addition are one of the innovations contributing to agricultural transformation. 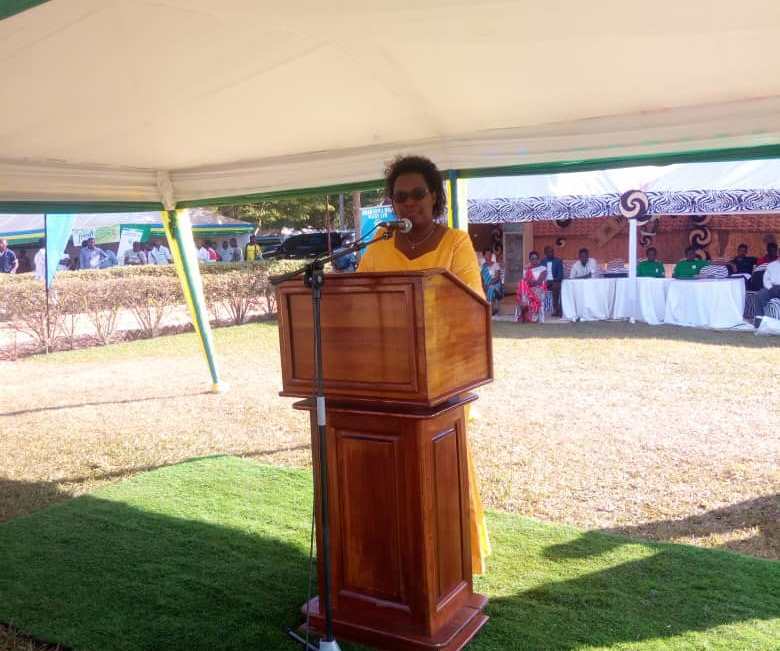 Dr Geraldine Mukeshimana, the Minister for Agriculture and Animal Resources. She said that climate change will not affect crops as farmers are now ready for adaptation. “Climate change will not cause huge impacts on crops because to date farmers are ready for adaptation measures. 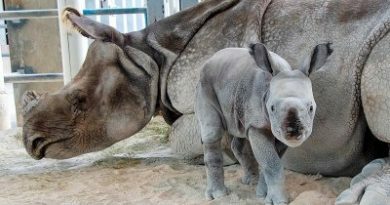 Despites losses by recent disasters, our current agriculture production is good and cattle that felt sick were treated,” Mukeshimana said. She mentioned that all the innovations and technologies that have been put in place helped in reducing post-harvest losses among other challenges.